Writing papers in college has a purpose to research certain topics further, rather than just providing your own comment on the material learned. This concerns almost every type of papers, with a few exceptions such as the narrative essay. Therefore, your task is to consult various external sources. For the sake of validity, your obligation is to provide a list of sources you used for pretty much every college paper you write. In order to do this, you need to have a good command of certain citation styles. Why do we use citation styles? This way, we give credit to sources we use or consult. We avoid plagiarism and differentiate between our own ideas and someone else’s ones. This is how we help others easily find the sources that we used. They provide us with a standard way of formatting and citing papers. Any researcher in our subject area understands and complies with those. 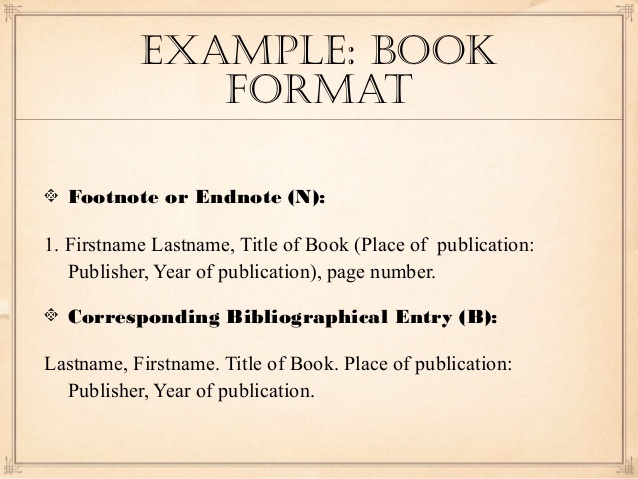 There are two ways of including the sources you used to write your paper — through references’ and bibliography pages. Both come at the end of the documents and both can be present in your paper at the same time. However, there is a difference between the two. It contains sources that are directly referenced or cited in your paper. It lists sources that support your points, statements, or arguments. Here, you don’t necessarily include all the data about the source (in case you are using footnotes). It contains sources that you consulted when writing a paper, but not necessarily cited them. It lists sources that do not necessarily support your points, statements, or arguments. Here, all the data about the source should be included (author, title, date, place of publication, and publisher). All the sources that you have used should be cited or referenced in a proper, academic way. For some reason, there is no universal style guide for scientific or academic papers. Almost every academic society has its own guidelines for referencing papers in the corresponding knowledge area. This means that physicists, chemists, lawyers, mathematicians, sociologists, and journalists would all use different citation styles. Depending on your subject area, you’ll be required to follow the corresponding academic style guidelines. Fortunately, most students deal with only a few of them, such as MLA, APA, Chicago, and AMA. In this article, we will provide a brief overview of each. 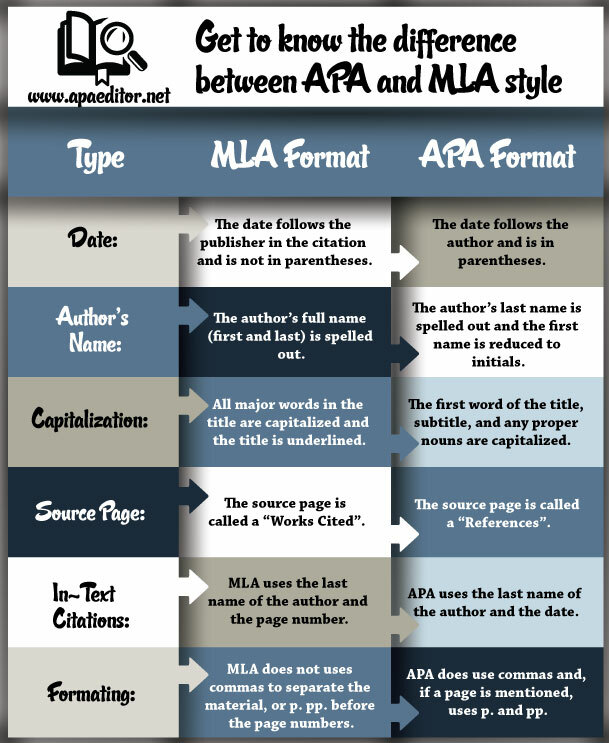 The MLA style is widely used among arts and humanities students. To be more exact, a range of subjects includes liberal arts, humanities, literature, English language, and more. When citing a source in the text of your paper, you provide the author’s name and the page(s) in parentheses. You list all the sources alphabetically on your Works Cited page and use the second-line indentation. Lastname, Firstname I. “Title of publication.” Title of Container (Journal or a Book), Publisher, Year, pp. PP-PP. 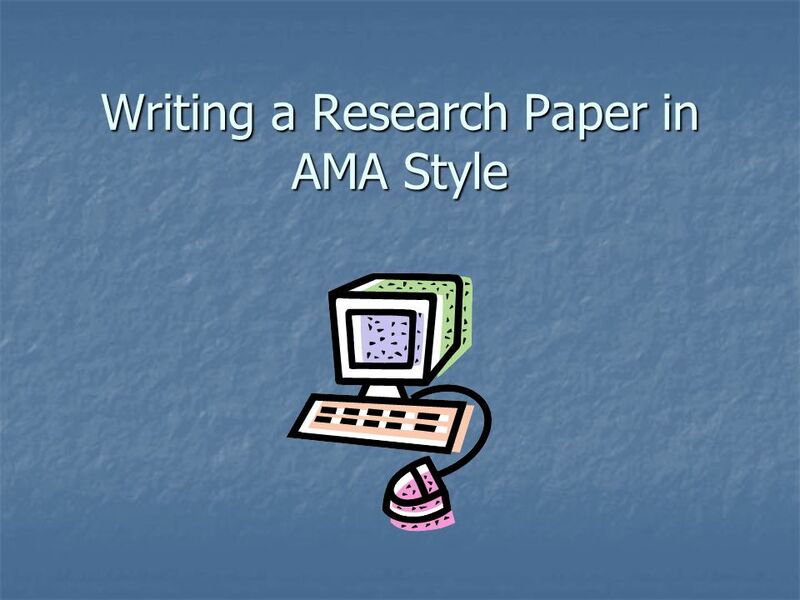 The APA style is used, as its name suggests, mainly by psychologists. Some other disciplines which utilize it include: social sciences, education, linguistics, criminology, and also nursing and business. The style presumes parenthetical author-date in-text citations, which mean that no pages need to be provided in the text. Instead, you mention them in your References. 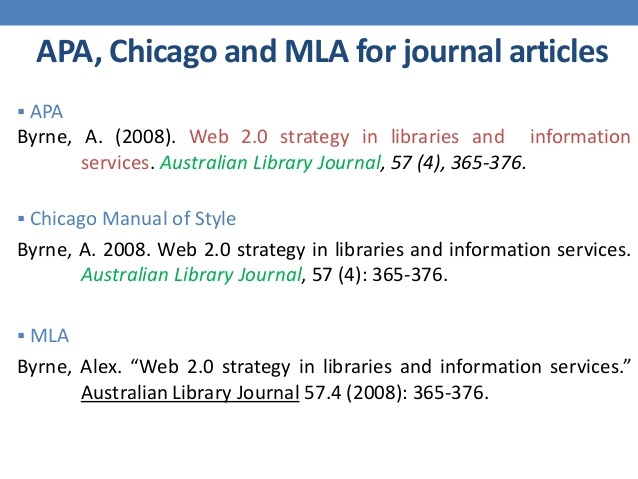 As stated above, the page where you list all the references is titled “References.” Here, you list the sources alphabetically and use second-line indentation, just as in the MLA style. The APA requires all students to have a title page with a header, page number, name, and affiliation. Another requirement is the abstract, which usually varies in length between 150 and 250 words. The Chicago style is often used interchangeably with the Turabian one (named after the style’s author). Developed in the University of Chicago, the style is used mostly for students and researchers in history, social sciences, anthropology, and many more. Depending on the discipline, there are two CMS systems that can be used — the notes-and-bibliography system (for humanities, literature, history, art) and the author-date system (for social and natural sciences, as well as physics). The notes-and-bibliography Chicago style presumes that a paper has a Title page and both Bibliography and Footnotes. The Footnotes are numbered and follow the Bibliography page. The Bibliography page should list all the sources viewed and consulted for your paper, not just the ones cited. Lastname, Name. Title of Book. Place of publication: Publisher, Year of publication. Lastname, Name, Name Lastname, and Name Lastname. Year of Publication. “Title of Publication.” Title of Periodical/Book Title/Web Site Name, Month and date last edited. http://Web address. Like the name of the style suggests, the AMA is used in medicine and health. One of its main differences from the other three styles is the use of numbered (rather than parenthetical A-D or A-PP) in-text citations. The page with the utilized sources is called the “Reference List”. The sources in the list should be numbered, rather than listed alphabetically; the numbers coincide with the ones in the text. The important thing to note is that titles of books, journals, etc. should be abbreviated in the reference list. Lastname NN. Title in sentence case. Journal Title in Title Case. Year;Issue(Vol. ):PP-PP.